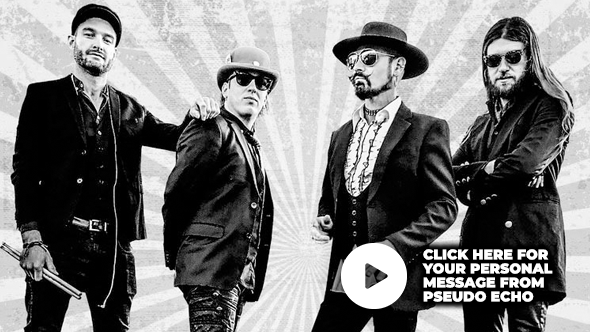 Known for their flash clothes, blow-wave hairstyles and youthful exuberance, Pseudo Echo will be brightening the Day on the Plain stage at Big Skies 2019. A new wave band, Pseudo Echo hit the Australian Top 20 charts with multiple hits throughout the 1980's. We're looking forward to seeing Pseudo Echo at Day on the Plain - tickets are now on sale so book today! Would you like to go behind the scenes of one of the nation's biggest cattle selling facilities? Experience the bustle of sale day with guided tours on Wednesday 1 May at Big Skies! Find out more about our exceptional facility and discover why it's attracted interest from international visitors - a group of businessmen who travelled all the way from Texas experienced the tour earlier this year! 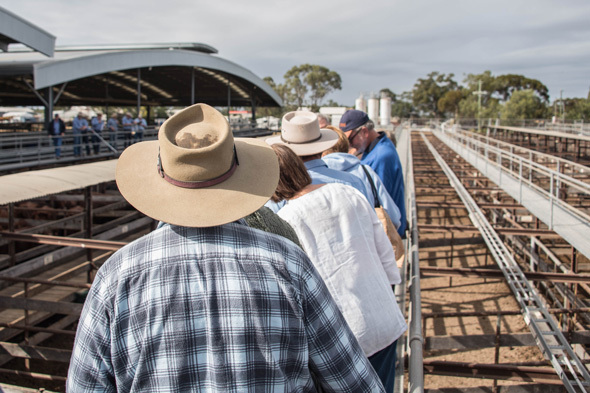 The Dalby Saleyards Tours are free to attend, however an online booking donation is required at $2 per ticket. TIME TO PAY - BOOK NOW PAY LATER! Do you need more time to pay for your tickets to Big Skies? No problem! Our 'Time to Pay' option has a cheap and easy checkout with the rest of your payment split into a fortnightly payment plan. 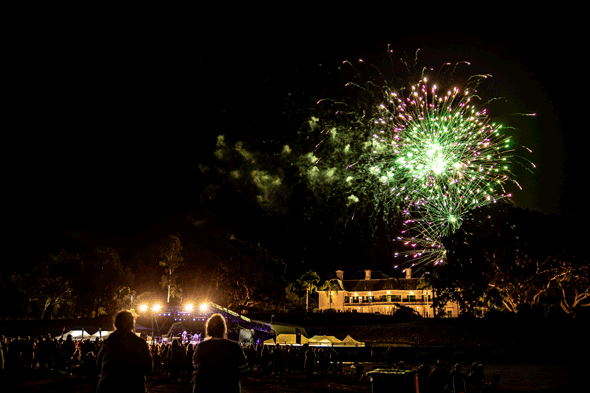 So, don't miss your chance to see the best of Aussie rock west of the Great Divide at Day on the Plain - book now, pay later!